'Gama Pehalwan' is an upcoming serrial on Star Plus Channel. The show is produced by Salman Khan. Puneet Issar, a former ‘Bigg Boss’ contestant, will be scripting the show. He will be aided by his son Siddhant who will function as a co-director. Siddhant has also done a large part of the writing of the TV series. 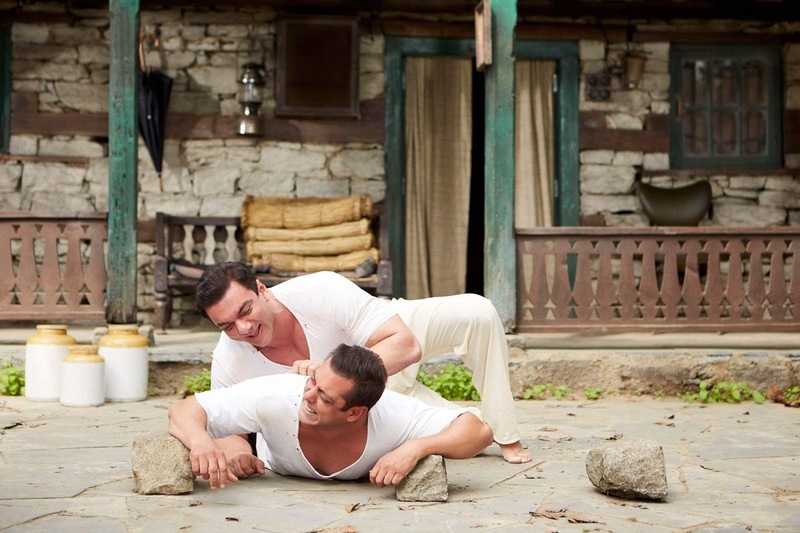 Salman’s actor and Producer brother Sohail Khan will be playing the titular role of the popular wrestler.The story is set in Amritsar which was Gama's hometown during the Partition.There will be 52 episodes of 1-hour each, twice a week. Ghulam Mohammad Baksh, better known by the ring name Gama Pehalwan, was a wrestler in British India and later Pakistan. Born in Amritsar in 1878, he was awarded the Indian version of the World Heavyweight Championship on 15 October 1910. He would do up to one thousand dand (jack-knife pushups) and baithaks (deep knee bends) in one drop. His diet included as many as six desi chickens, 10 litres of milk, up to half a litre of ghee and almonds crushed into a strength tonic. The ‘he’ here refers to Ghulam Muhammad aka ‘The Great Gama’ – the greatest pehelwan wrestler to ever walk on Indian soil.